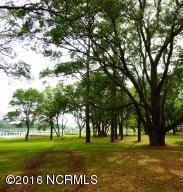 More Bang for Your Buck! 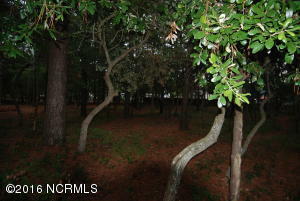 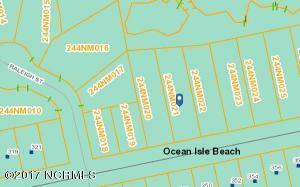 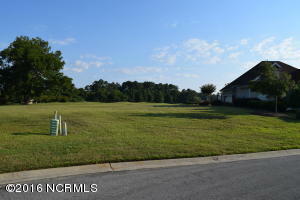 On this vacant Sedgefield Lot! 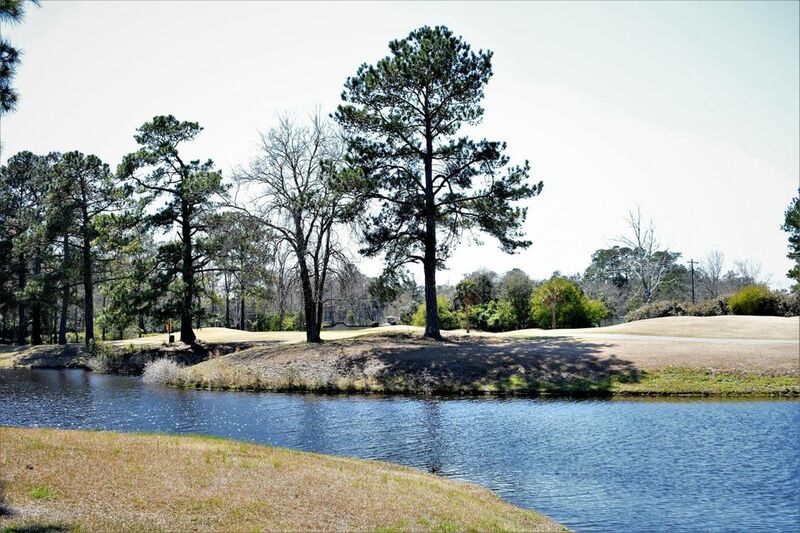 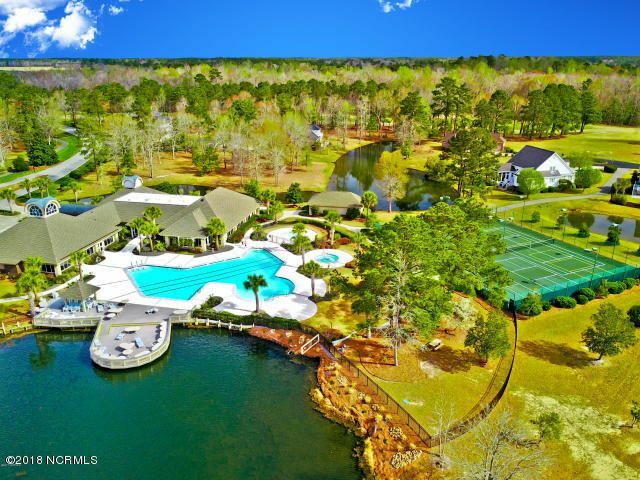 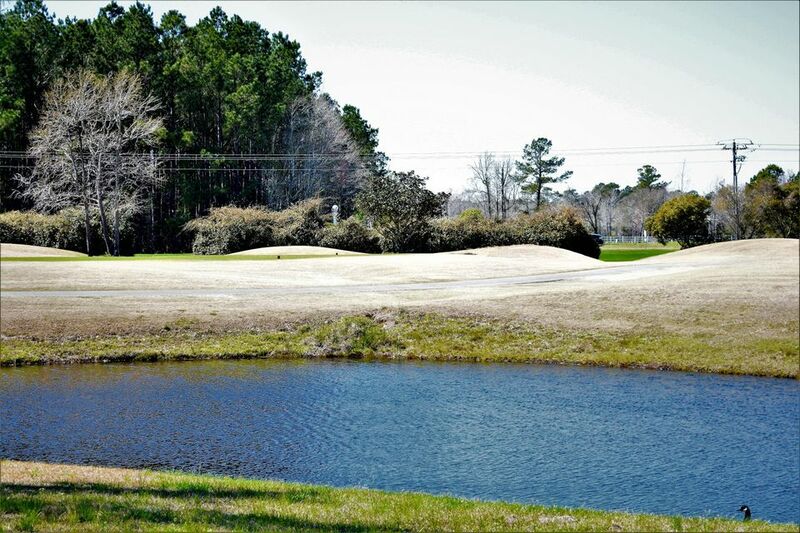 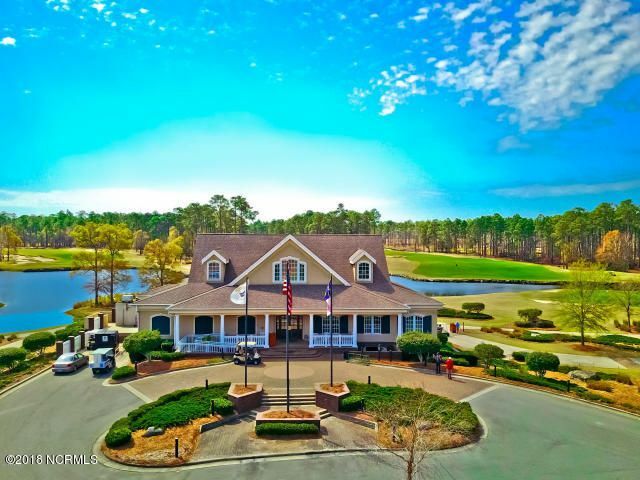 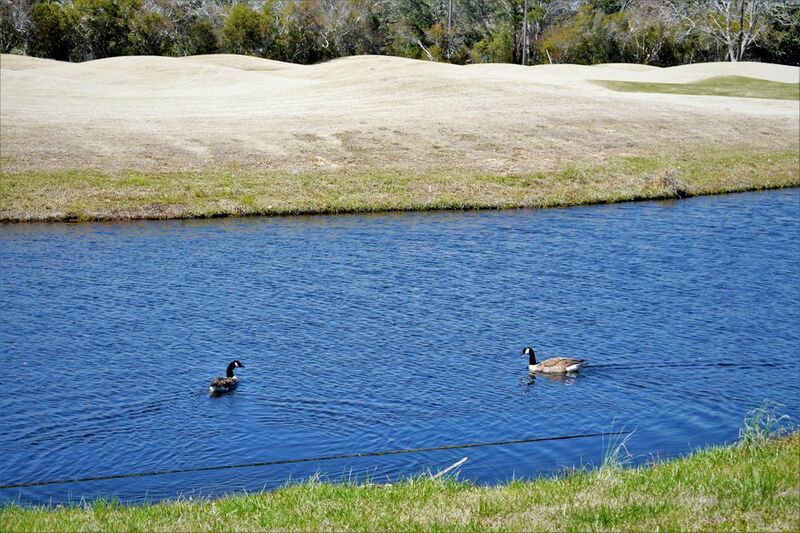 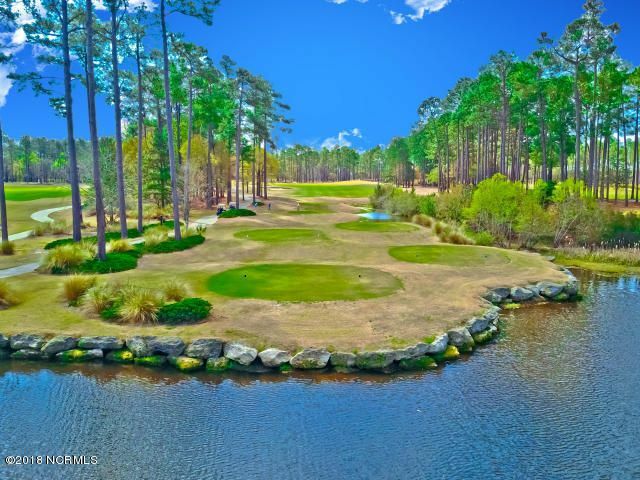 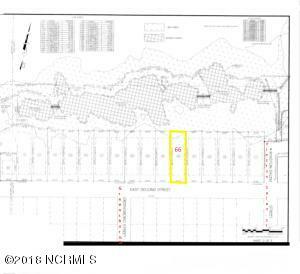 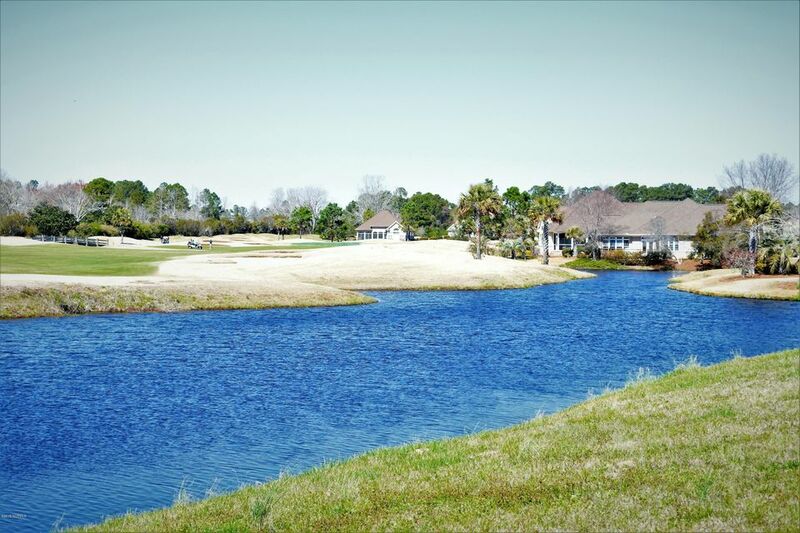 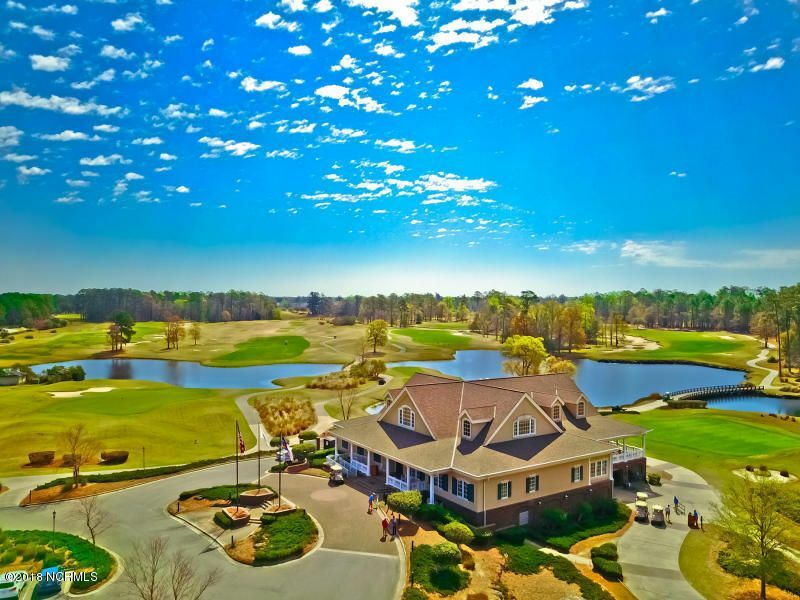 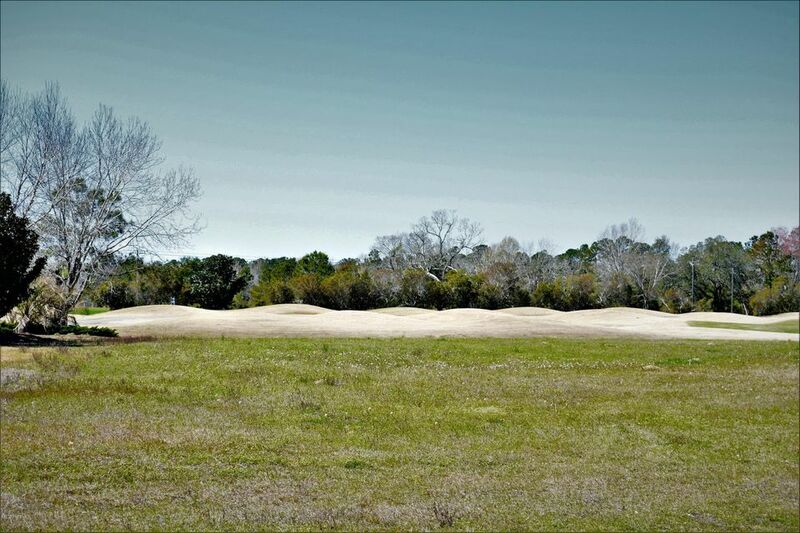 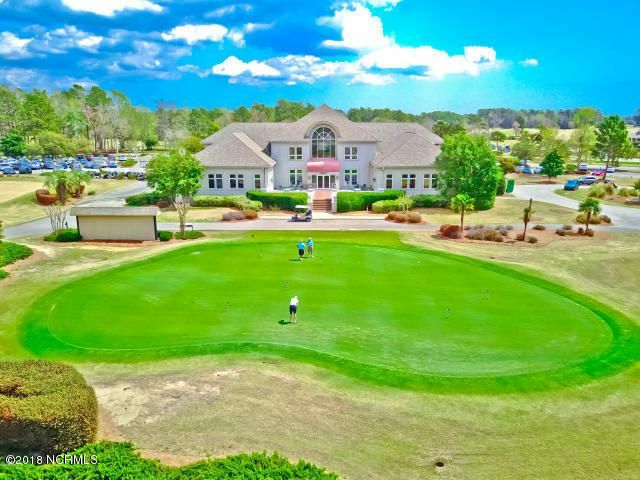 Build your dream home here and overlook the pond and golfers, teeing off on the 13th hole of the Lions Paw Golf Course. 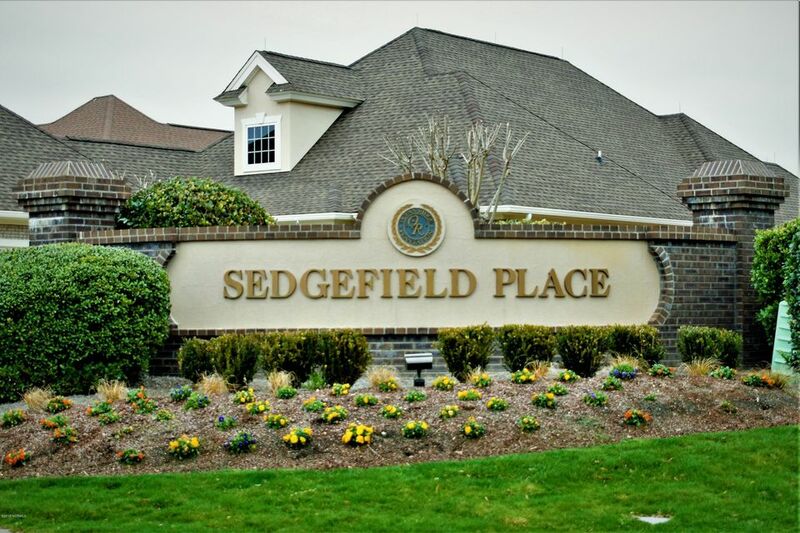 Enjoy the laid back life style of the Sedgefield community and let the POA handle the lawn care! 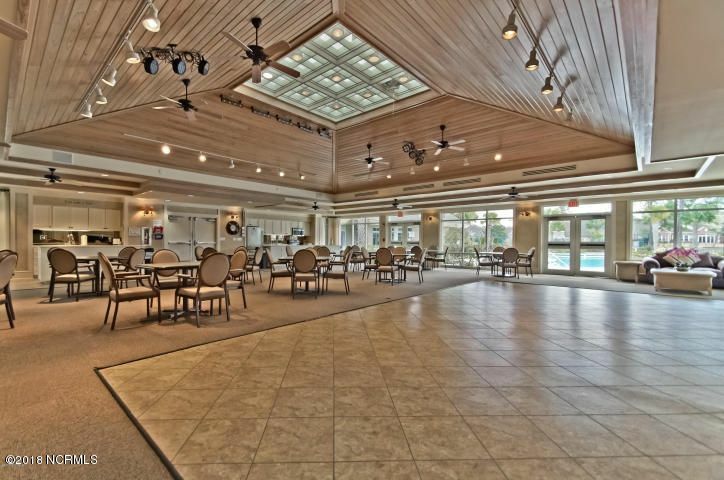 Ocean Ridge Plantation was named one of the top 100 communities in America. 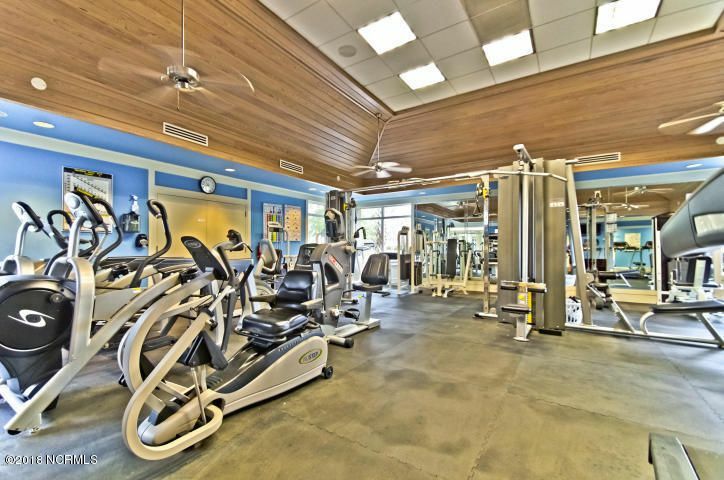 The several amenities include tennis courts, indoor and outdoor swimming pools, restaurants, 2 clubhouses, fitness center, sauna and of course! 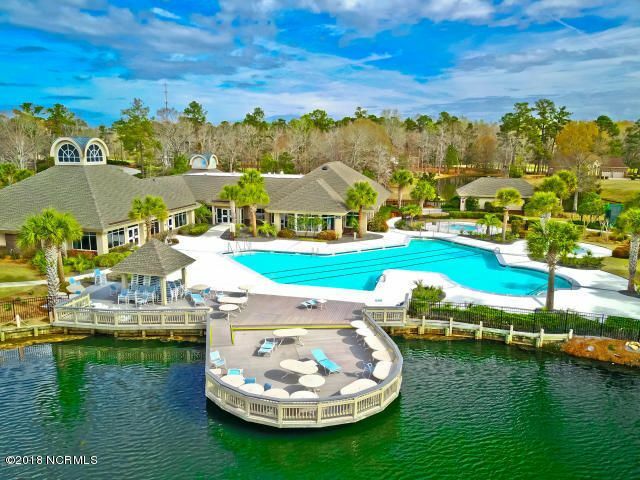 The private and Exclusive Sunset Beach Club House. 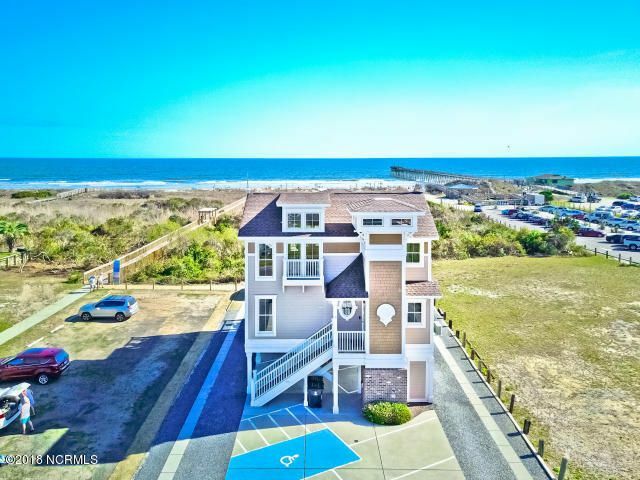 Ocean Front on the 5th Best Beach in the World, ranked by National Geographic in 2017. 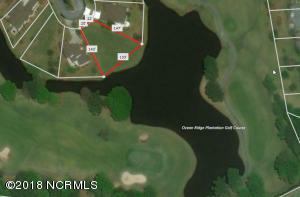 Legal : L-4 PH-1 S-IV SEDGEFIELD @ OCEAN RDG.